UN peacekeepers captured the moment shells hit their position in southern Lebanon on Wednesday, the day their Spanish colleague was killed. The footage suggests Israeli artillery, retaliating against Hezbollah rocket attack, might be responsible. 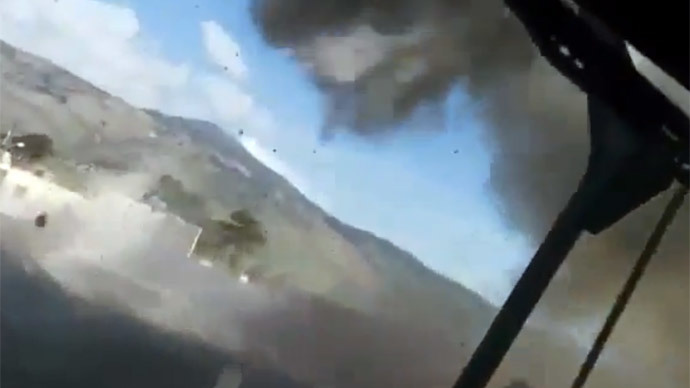 A video clip from the battlefield line in Lebanon, distributed in the Spanish media, suggests that an Israeli shell could be responsible for the death of Spanish UN peacekeeper Cpl. Francisco Javier Soria Toledo, who was killed on Wednesday. “Hush, hush, let’s see...they’re falling from...How can that be? It cannot be that, huh?,” responds the other peacekeeper. Nervousness begins to grow when they hear the sound of another shell coming. “Where, where, where? No time...bunker, to bunker!” can be heard. The shell then hits a position near the car. It is not clear whether the shell explosion captured in the video was the exact one that killed 36-year-old Toledo near the village of Ghajar. 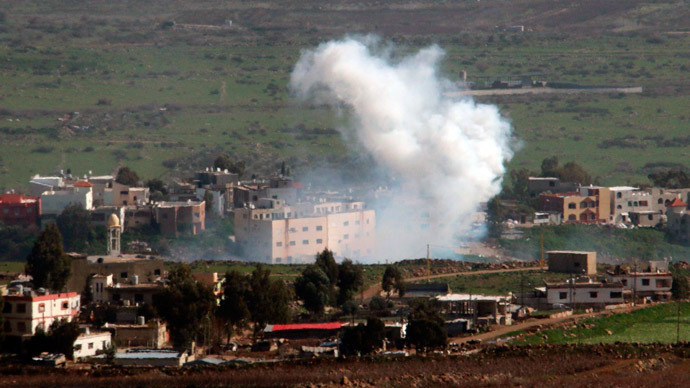 However, the IDF indeed fired mortars in retaliatory artillery fire following Hezbollah’s Wednesday attack in which two Israeli soldiers were killed. The new video supports a claim by Spain’s ambassador to the UN regarding the origin of the missile that killed the Spanish peacekeeper. 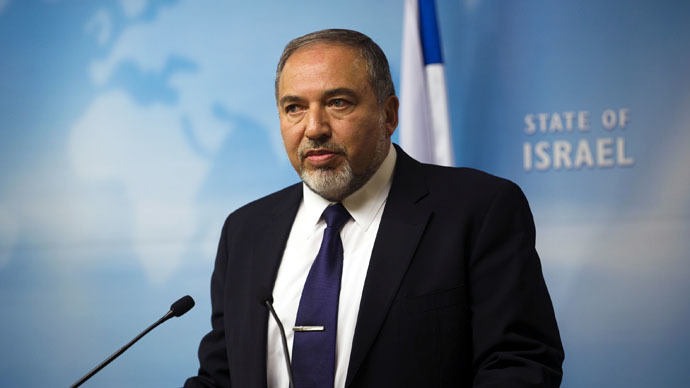 Foreign Minister Jose Manuel Garcia-Margallo said it “most likely” came from Israel. 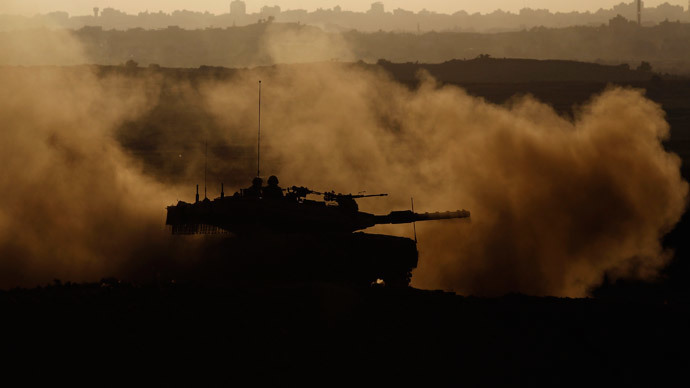 Shedding more light on the lethal incident, Spanish El Pas reported that the Israeli army warned the UNIFIL contingent of the retaliatory strikes, some 20 minutes before shells started falling from the sky. However, the Israeli army said its operation would target the area of the Shebaa Farms – but said nothing about shelling Ghajar village. According to the Spanish newspaper source, UNIFIL ordered the immediate evacuation of the two peacekeeper posts located in the targeted area. One was evacuated, while the UN contingent took refuge in a bunker at another. The same source explained that UNIFIL called for a ceasefire to evacuate the wounded in the area after the initial Israeli attack. While the medical team was operating, shellings from the Israeli side resumed in response to the launch of new rockets by Hezbollah. Some 90 shells landed in the area, forcing health workers to take refuge in the bunker and delay the evacuation for several hours. Spain and Israel have agreed to carry out a joint investigation into the death of the Spanish soldier following a phone conversation between Israeli Prime Minister Benjamin Netanyahu and his Spanish counterpart, Mariano Rajoy, on Friday. “Both leaders agreed to carry out a joint Israeli-Spanish investigation to clarify what happened and to collaborate with the investigation being carried out by the United Nations,” according to a statement from Rajoy's office. The UN is also probing the incident. The United Nations peacekeeping mission in southern Lebanon, deployed since 1978, includes 600 Spanish soldiers out of a 10,000-strong force.